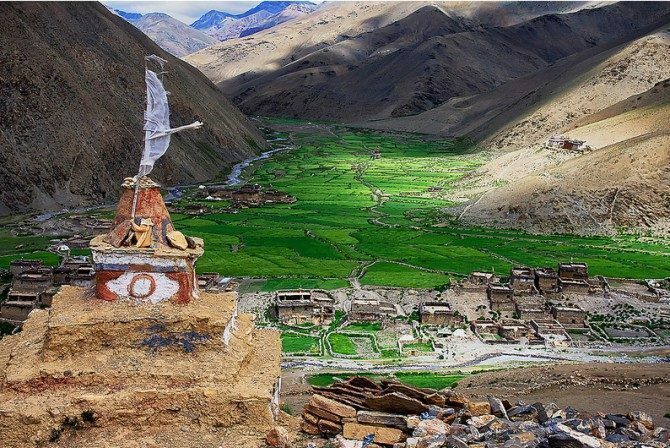 DOLPO JOMSOM TREK WITH MUSI KHOLA AND JUNGBEN LA PASS - Panorama Trekking Pvt. 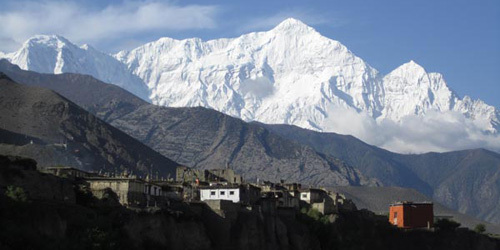 Ltd.
Dolpo Jomsom Trek traverses Musi Khola and Jungben La is one of the most audacious treks in the NepalHimalayas that moves through truly off-the-beaten trails connecting Dolpo with Annapurna region. This trek is ideal for thrill seekers who do not mind getting lost in the wilderness of the Himalayas as the trails are quite, and sometimes without human settlements. 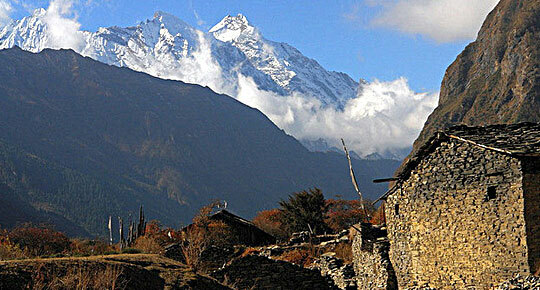 The trails are untouched and unspoiled thus you can get a firsthand experience of trekking in the remote areas on the foot of the Dhaulagiri massif. Day 01: Arrival in Kathmandu and transfer to Kathmandu hotel. Day 11: Nulung Sumde walk to Niwas camp (5000 m). Day 12: Walk from Niwas camp in Niwas La Pass (5120m) to Jungben La Pass (5550m) to Ghaldan Ghuldun (4247m). 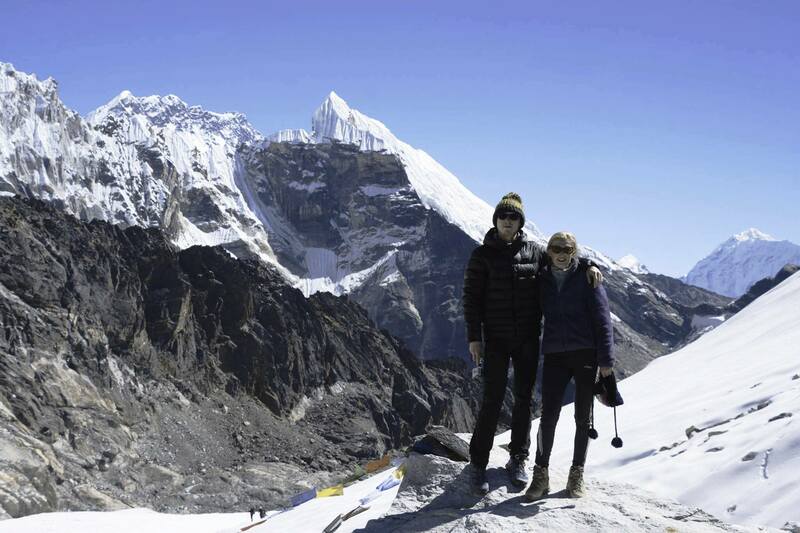 Day 13: Walk from Ghaldang Ghuldung to Santa (3777 m). Day 17: Transfer to Kathmandu airport.